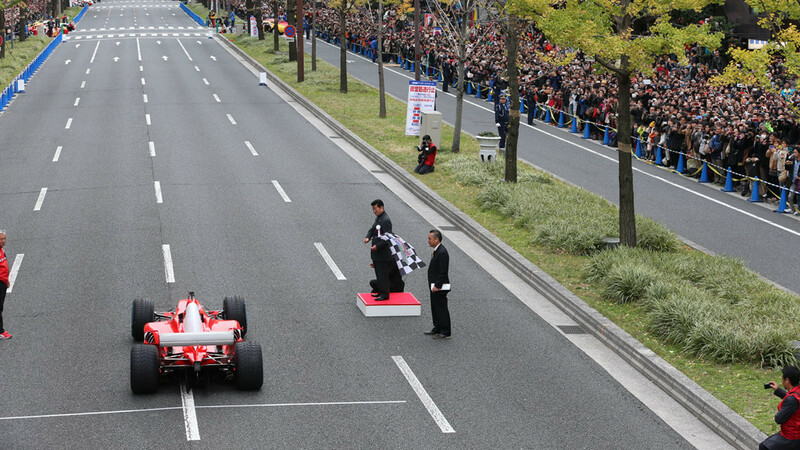 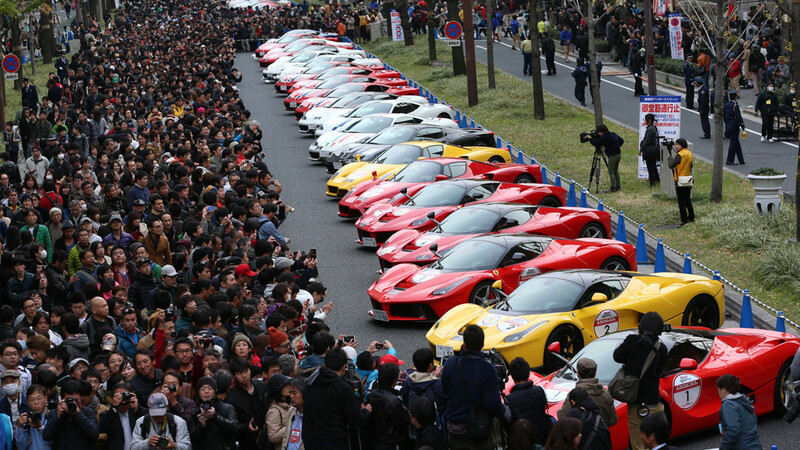 Nov 30, 2015 the sunday’s morning saw 450,000 Ferrari owners and fans on the main Midousuji Wonder Street to enjoy the parade of 100 Ferraris and an F1 demonstration. 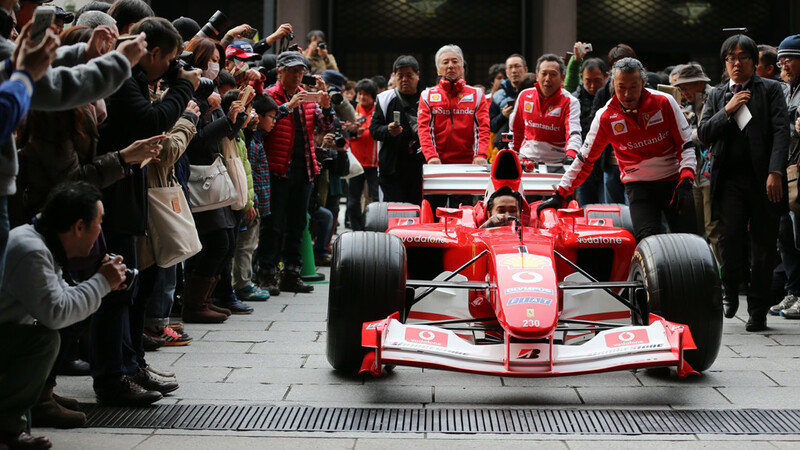 The F1 demonstration was run by the Japanese professional driver Shinji Nakano in a Ferrari F2003GA that won the heart of the Ferrari fans. 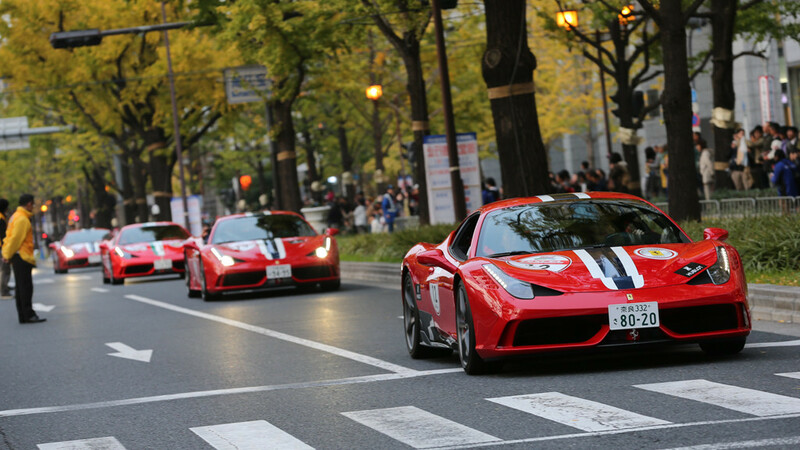 Click images to view in gallery/slider mode.